We offer a variety of contact lenses - from daily disposables to bandage lenses for post surgical cases. Our Optometrists and Opticians have a wealth of experience in this field. Rebecca has experience fitting contact lenses at The Manchester Royal Eye Hospital as well as in private practice. Due to her expertise she has been given the contract to supply lenses for keratoconic patients from Stepping Hill Hospital. She has been nominated for Optometrist of the Year 2018 in the Optician Awards. Iain is a contact lens optician who has experience fitting a variety of lenses from simple to bespoke. 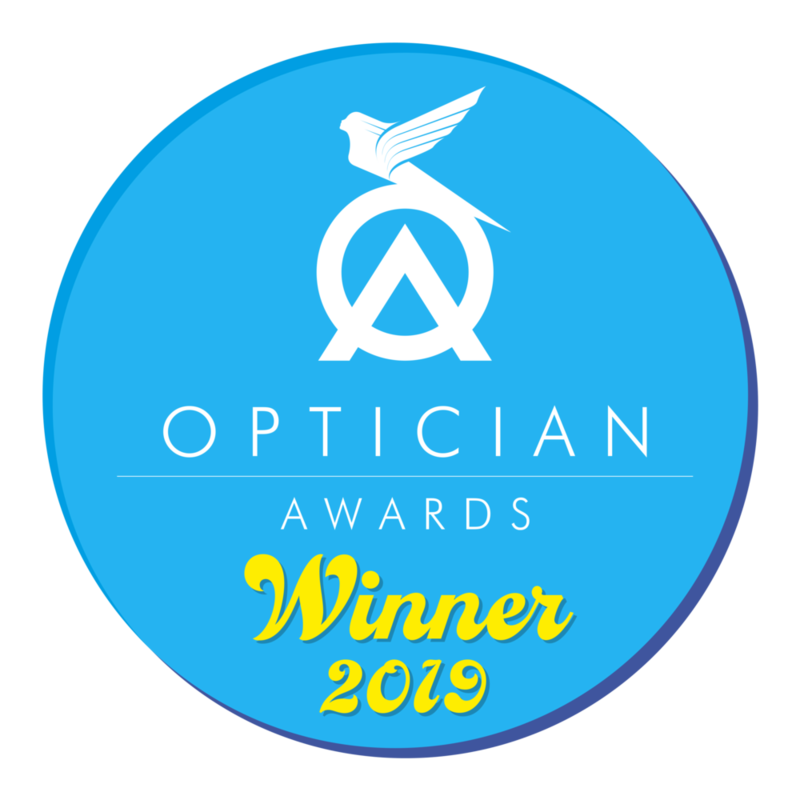 He has won awards from The Association of British Dispensing Opticians for examinations in contact lenses, and has been nominated for Contact Lens Practitioner of the Year in the Optician Awards 2018 and 2019, as well as the AOP Awards in 2018. Service and care is the most importat aspect of lenswear for us, that's why we offer a care-plan that supports you throughout your contact lens journey. You can also buy contact lenses through our online store. If you're one of our contact lens patients with an upto date prescription then you just need to checkout. If you're not one of our customers and you have an upto date prescription then you can simply upload this as you add things to your basket.